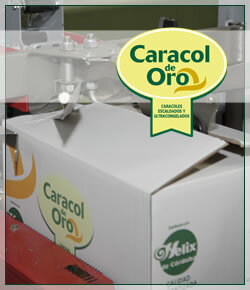 Hélix de Córdoba S.L acquired the 'El Caracol de Oro' brand from the EUROCARACOL S.L. company. 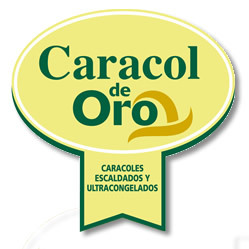 'El Caracol de Oro', the company’s leading brand, continues to enjoy enormous prestige. It has remained on the market for the last ten years, earning the confidence of our consumers. Thanks to our high quality standards – greater gaiteo, the exclusion of empty shells, snails that are not hidden in the shell, the absence of broken shells- our process of preparation is unique in the market, making our brand a leader in the sector. Taking advantage of the success of our brand, Hélix de Córdoba S.L has strengthened its commitment to improving the quality of its leading product: 'El Caracol de Oro'.